Travel God's World Geography by Meredith Curtis, a unit study/consumable worktext, will take you on an adventure around the world! You can purchase the print version of Travel God's World Geography at Amazon. 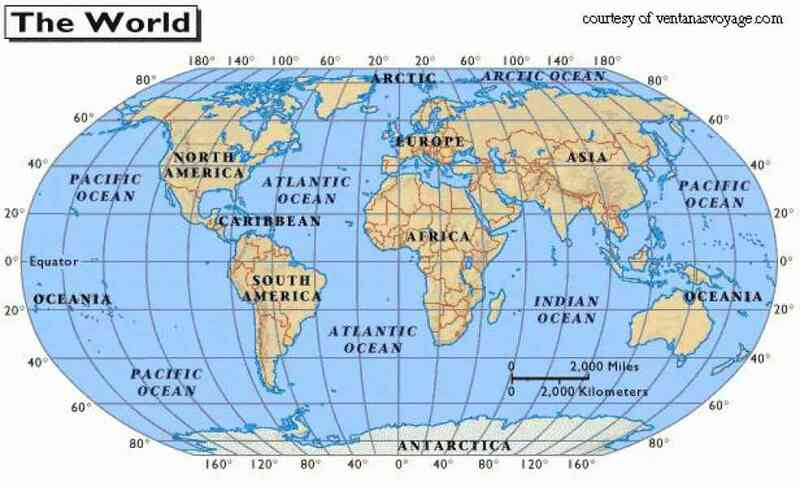 ​Find the Longitude & Latitude coordinates of any point in the world here. 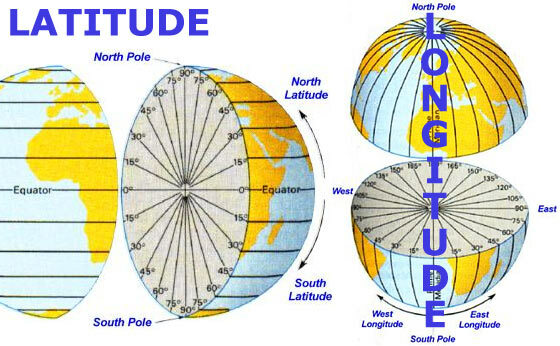 MyNASA Longitude & Latitude Finder can be found here. 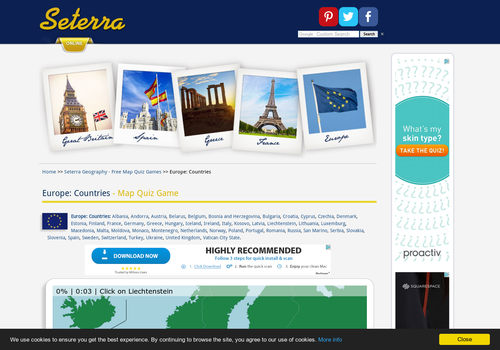 Seterra Free Geography Online Quiz Games can be found here. Download free Blank Outline Maps here. Houghton, Mifflin, Harcourt's Education Place offers free maps. 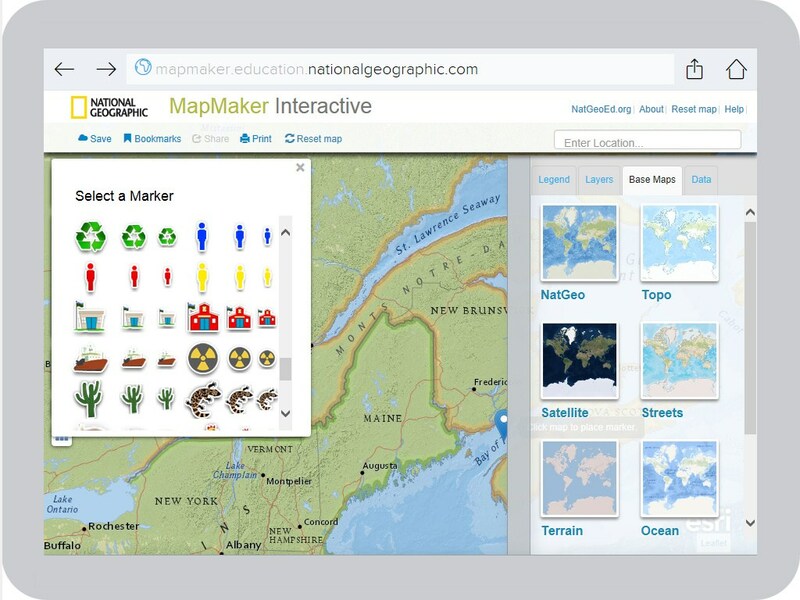 National Geographic Society Mapmaker offers an amazing site to create and download maps. It's free! Visit here. Royalty Free US and World Maps are some wonderful blank outline maps to download and use assignments and research projects. Download here. 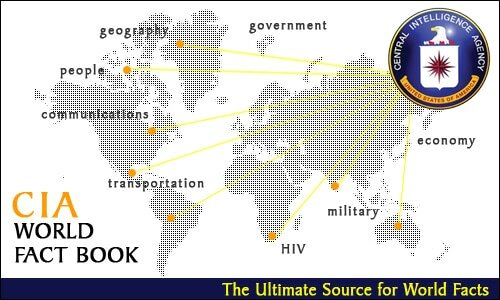 CIA World Factbook is a great resource for FREE maps, flags, and photographs from countries around the world! Visit the site here. BBC Landscapes has an archived page, Map Skills: Symbols & Keys with a free lesson you can use here. MapZone is a Geography site for kids with games and lessons that kids will enjoy. Visit the site here. The Perry-Castaneda Library Map Collection at the University of Texas Library is amazing! Visit it here. 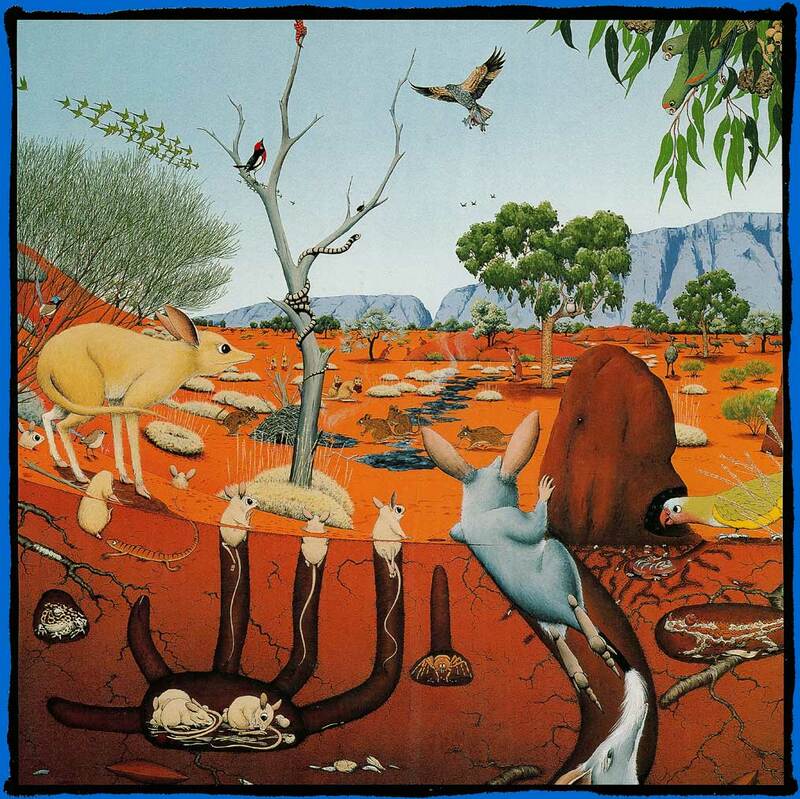 Alice Springs National Park's Desert Knowledge for Kids Site is a great way to learn about desert animals in Australia. Visit the site here. 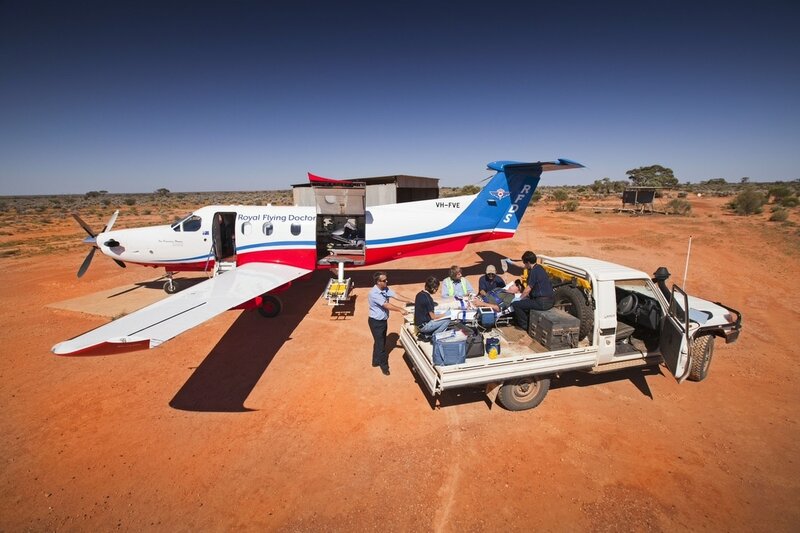 The Royal Flying Doctor Service provides medical service to the inhabitants of the Australian Desert. Learn about this service here. Here are the maps used in November, South America/Jungles section. 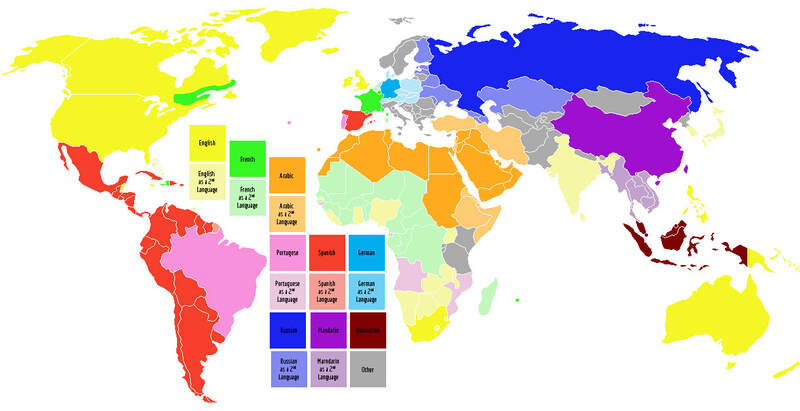 If you have the print book, these maps are hard to differentiate the colors in the print version of the curriculum. 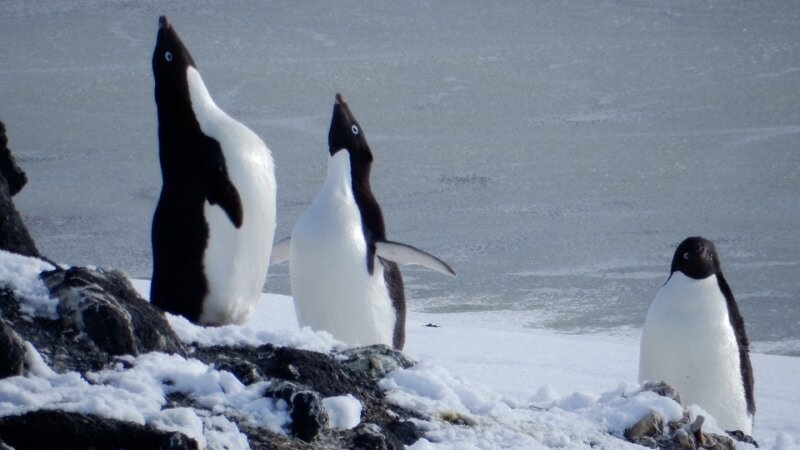 Would You Like to Take a Virtual Tour of the South Pole? You can do it here. Here is an alternative to the Carp Craft in the book. 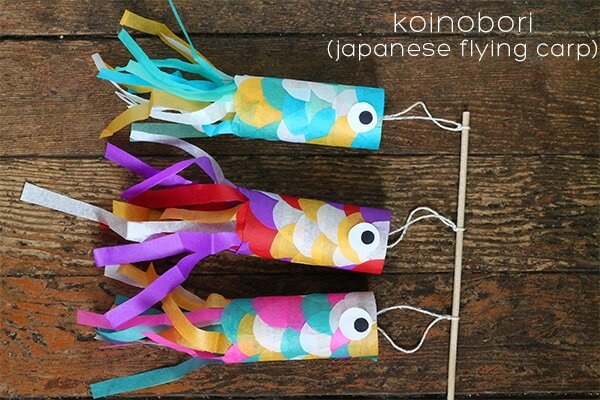 You can make carps from toilet paper rolls and tissue paper. See directions here. In February, we will study Africa and Grasslands. Learn more about the Nebraska Sandhills Region of the United States here.